Traditional inhalers are ugly and uncomfortable. Along with that, many medical professionals claim that most users refuse to adhere to the proper usage of their aerosol inhalers. 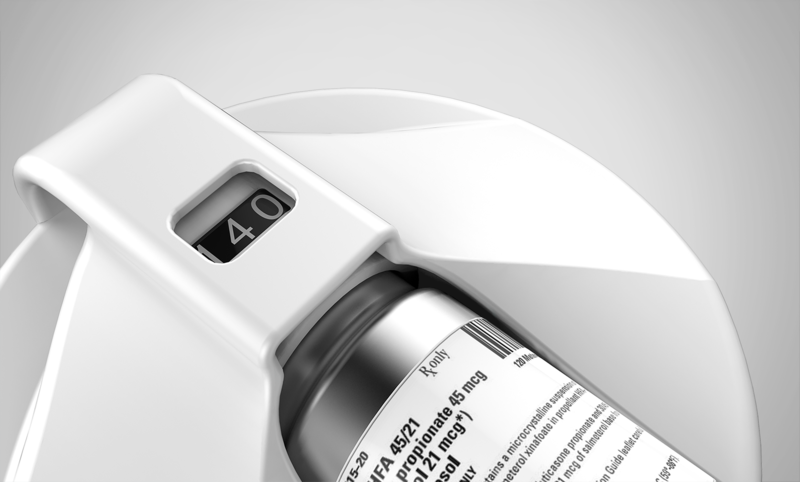 It is highly recommended to use a separate spacer device in order to effectively intake the medicine, but many people do not want to carry it around because of how bulky and obtrusive it is. 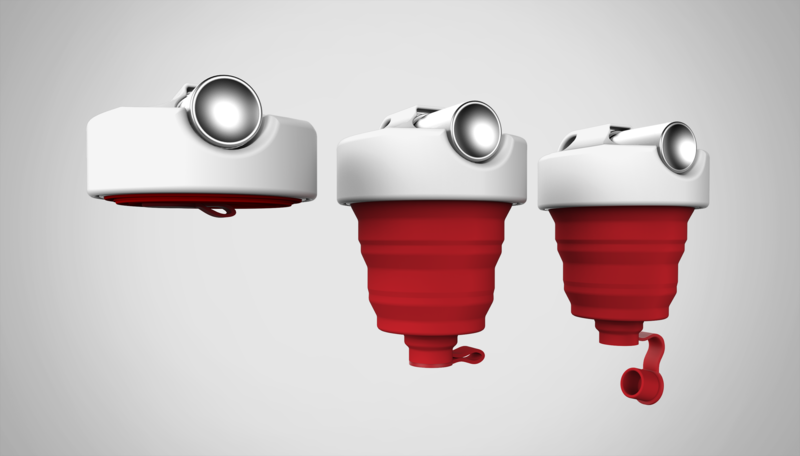 Our design reimagines the inhaler with a more beautiful and comfortable form, while integrating a screwed on silicone spacer that collapses into itself.